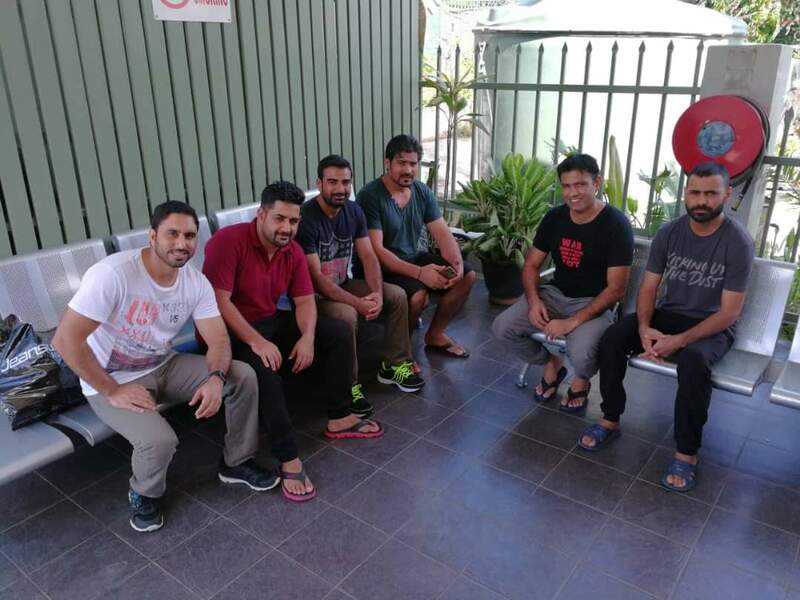 Seventeen refugees, held on Manus Island for almost five years, flew from Port Moresby today, Tuesday 16 October, to be resettled in the US. The seventeen are single men, six Afghans, five Pakistanis, five Rohingyans, and one Bangladeshi. The total number of refugees from Manus accepted by the US in the last two years is now just 167. Over 600 remain in limbo on Manus or in Port Moresby. Around 800 (including around 80 children) are on Nauru, with little prospect of resettlement. The composition of the group confirms the pattern of the nationalities being accepted to the US from Manus and Nauru, this year. Again, there are no Iranians, Somali, Sudanese, Iraqi or Syrian refugees in the group for resettlement. The number of refugees from Manus being rejected by the US is growing. “The failure of the US deal exposes the humanitarian crisis that has been created by the Australian government on Manus and Nauru,” said Ian Rintoul, spokesperson for the Refugee Action Coalition, “A very similar medical emergency to that on Nauru, is unfolding on Manus. Severe medical and mental health cases are left without help. “It is urgent that Labor backs the dissident Liberal backbenchers’ call for all children and their families on Nauru to be brought to Australia. This needs to be immediately extended to the fathers that have been separated from their wives and children, and to other separated families, so they can be united in Australia.